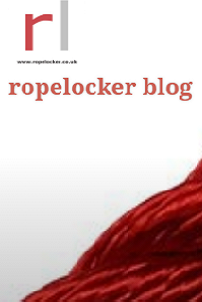 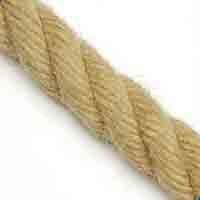 A cheaper version of our 100% natural jute rope . 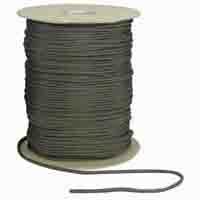 This rope is more loosely laid and has a synthetic core (polypropylene). 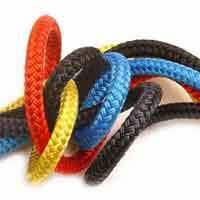 It's perfect for craft projects of general use but shouldn't be used within animal habitats. 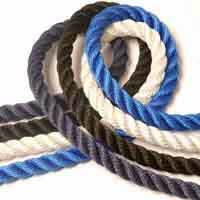 We are offering our jute rope in a range of sizes. 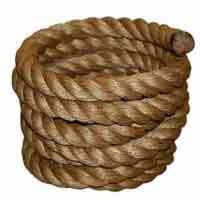 Jute rope is often used in crafts and furniture making. 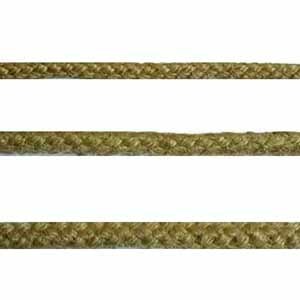 Jute rope is also an excellent sash cord.